The live nest site pictures will be available as soon as the Hen Harrier returns to the moorland. She will be back by the end of March and after a period of Skydancing with the male will build her nest and lay eggs by the middle of April. 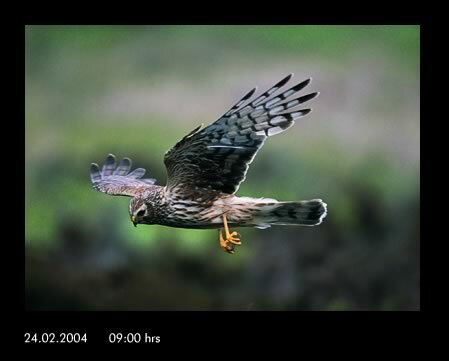 We cannot be exact about the date of her return so keep checking back here for news of your Hen Harrier family!